Get a better, healthy lifestyle! 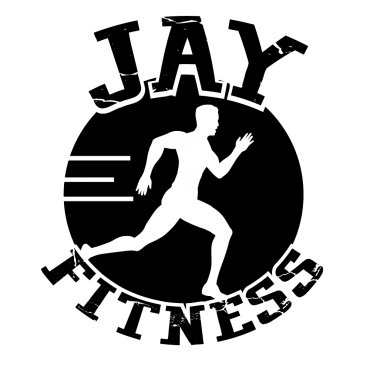 At Jay Fitness, we offer boot camp classes that involve high intensity cardio training with weights and kickboxing. 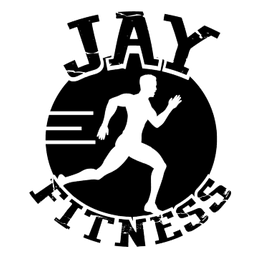 Our goal is getting people to a better, healthy lifestyle! We understand that taking charge of your health can be daunting at times, so you can trust us to help guide you on your fitness journey. Nothing makes us happier than to see our clients succeed.